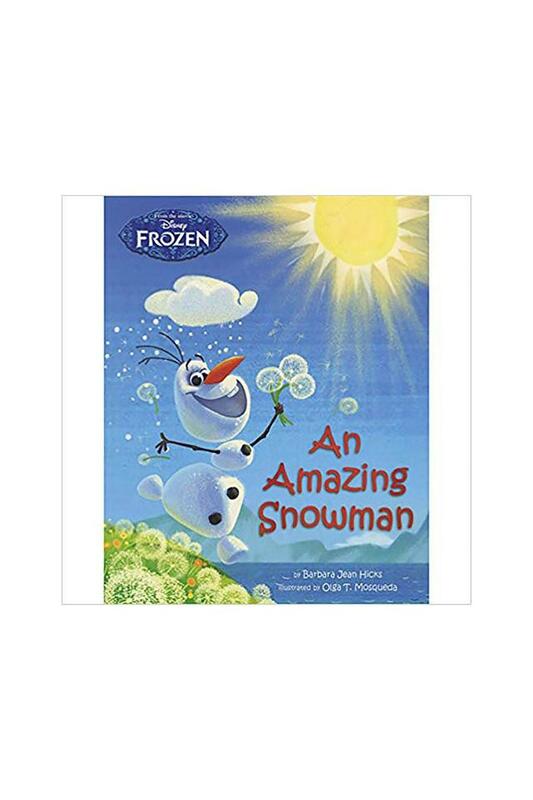 Olaf is a snowman who walks, talks and even dances. But the things that make Olaf special are his caring heart and endless imagination. 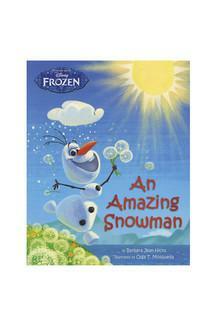 Olga T. Mosqueda is the illustrator of Disney Frozen Olaf's Night Before Christmas.